Summer Fun Without the Sun Beat the heat with these indoor activities! Beaches near Indianapolis Who says a beach can't be a car ride away? 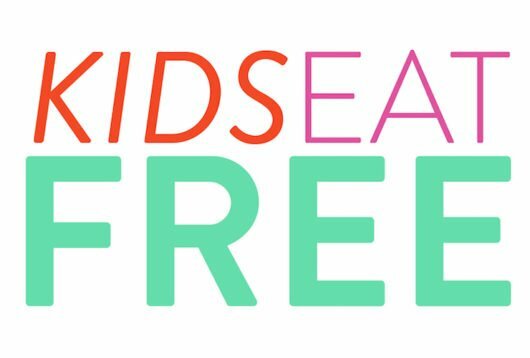 Kids Eat Free Click on the days of the weeks for more details for each day!